When a boxer turns professional, their first thoughts will always turn to their dreams and aspirations. How far they can make it in the sport, the titles and money that they aspire to collect, the glory of having their arm raised in front of their adoring fans. It doesn't take long though to realise though that the professional sport has some differences to the amateurs; namely, that you have entered the realms of business. ​Those fans that want to support a fighter are often willing to part with their cash in order to do so. Many fighters early on in their careers will be obliged to sell 100+ tickets personally just to fight. Over 100 tickets. Each of those tickets is either going to be hand delivered, or sent out in the post. Either way, you've just added a new layer of complexity to being a professional fighter. You now have to understand the business and the administration. That's either a lot of stamps or a lot of mileage in the car. Neither is ideal, when the dream started as training your way to the top; not driving your way around town, or trips to the post box. ​One man though has seen a way to ease this burden. The internet has revolutionised all forms of buying products, but it seems that for many layers of the boxing world, there is a chasm. Step forward to fill said chasm, Kevin Campion with his business IBoxing Tickets (www.iboxingtickets.com). "I came up with the idea after chatting with boxers on the week of the fight, predominantly at weigh ins" Kevin tells me. "Every single one of them said the worst part is the week before fighting and people want to buy tickets from you. You're trying to make weight and you have to drive around dropping tickets off. I came away from it thinking how I could take the pressure off boxers. I built this platform, a way that boxers could sell tickets online and it doesn't cost them a penny. It doesn't cost anyone who sells on there; the boxers or the Promoters. It's that scenario where their mate calls up two days before fighting and they want a ticket. Rather than having to physically go there, a boxer can now point them at the link, while the money still counts towards the sales for that boxer." 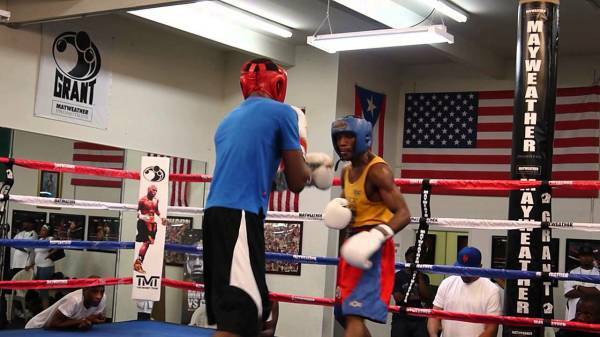 ​Campion has a long and storied background in boxing. He has been multi-faceted, as a Trainer, cornerman, Promoter, Head of Boxing. The list goes on. What that background has given him is a holistic view of how boxing works, and a unique placement to identify where the shortcomings are in the industry. It is why he feels that IBoxing Tickets is best placed to help both the sales and advertisement of boxing tickets. "Where IBoxing tickets has an advantage over other distributors is twofold. Firstly, I understand boxing, the ticketing process, how it works and the pressure on everyone involved. 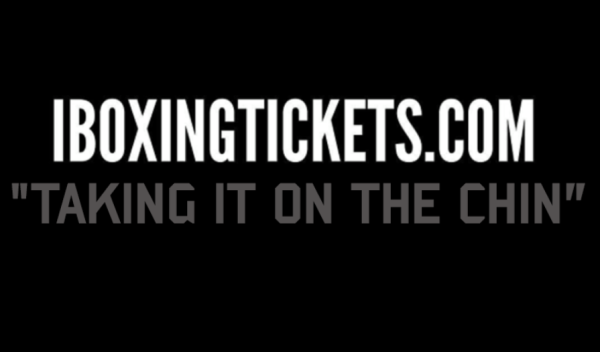 Also, with our 'Buy from Boxers' section it allows the fighters to sell tickets online, which is good for them as it stops them having to drive around everywhere and carry loads of cash on them. For the Promoter, it gives peace of mind that the money is in cleared funds and ready to be transferred." The company was only launched recently and yet already there has been a huge response. Following enquiries from Ireland, a new site is being created that will handle transaction in Euros rather than pounds. Also, the tracks are being laid to move away from boxing too as Kevin elaborates on. "There's been a lot of enquiries from outside boxing as well as to where we can help. 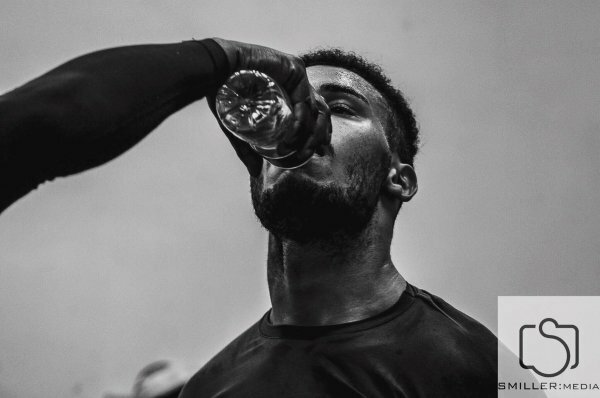 There have been some discussions with MMA companies who have seen the success we have had and think the model could work for them, so we're looking at what can be developed in that field too." ​One of the key advantages to both Promoters and boxers is that the service comes for free and there is no financial exposure from signing up. "We have made it so there is zero risk financially through doing it" says Campion. "The worst case scenario is that nobody buys a ticket from the website, but we will still have tried to help them through pushing their message and creating content, the graphics for the fighter and Promoter." It isn't just the re-marketing that can utilise data though. One of the key elements for Promoters is understanding how well an event is selling and ensuring they have an overview in the build up to an event. Kevin tells us hw IBoxing Tickets helps this side of the business too. 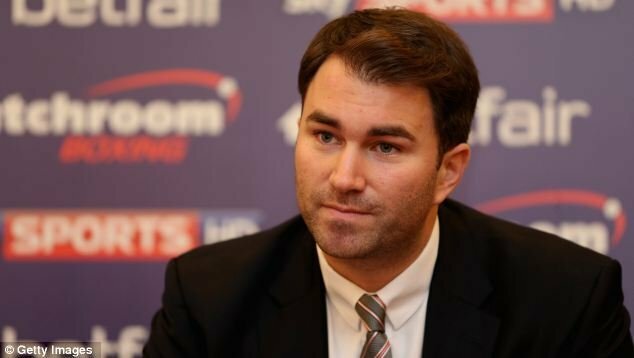 "An advantage to Promoters in using it is that they are able to know at all times how many tickets have been sold, it saves them having to keep calling up their boxers and asking how many each have done. We are evolving the site all the time, working on making the visibility better to the primary seller and there are some great tools we are working on to increase what can be seen." Kevin tells me that there have been plenty of conversations with Promoters around the country and only this weekend, they have paired up with Fighting Chance Promotions in the north east. "There are some really interesting developments and I think we can work with any of the small hall Promoters around the country or the lads fighting on the shows" he enthuses. One of the other impressive things that IBoxing Tickets offers is the support for creating content. Often boxers and Promoters struggle to keep content fresh on social media, or lack the time or perhaps skillset to create professional looking visuals to push out to potential customers. It is something Campion is keen to develop as part of the package. "We help make graphics, promotional videos and posters, Instagram stories. All tools that can help build a narrative and ultimately help the Promoter and boxer sell their event. IBoxing Tickets can generate that content, we know how hard it can be to create the interest so this just assists with the task. We certainly don't try and take over the promotion or go outside of what our remit is, but are also happy to assist with the areas we can offer an expertise in. Again, the advantage is that these additional services come without cost, they are just part of selling through the site." Sometimes small hall boxing is criticised for not 'moving with the times' - perceived as being slightly in the dark ages compared to the bigger platforms on TV. IBoxing Tickets are taking big steps to help tackle this. The approach of providing an online store that helps boxers free up more of their time is a huge assistance, as well as providing that all important content and data​. 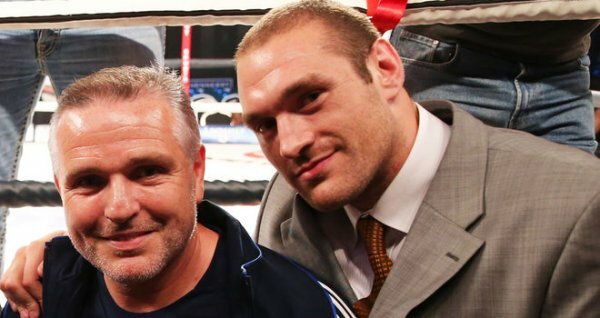 IBoxing Tickets is a package that could help change boxing around the country, and Kevin Campion is the man in the driving seat to doing so.